Candy Craft is a neat pack full of color and vibrancy. It’s like playing in a full scale Candyland. 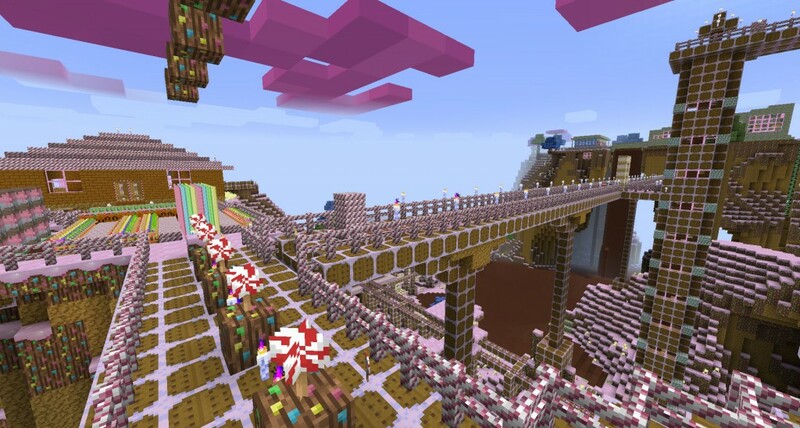 The blocks may take you a bit to get used to but ultimately it’s a deliciously fun pack. Pulito is a simplistic texture pack inspired by Adriorn's Básico. everyone knows popular minecraft gamers don’t advertise their own channel.. duh. nice try though but not good enough..
dude ur the real bajancanadian or u fake? 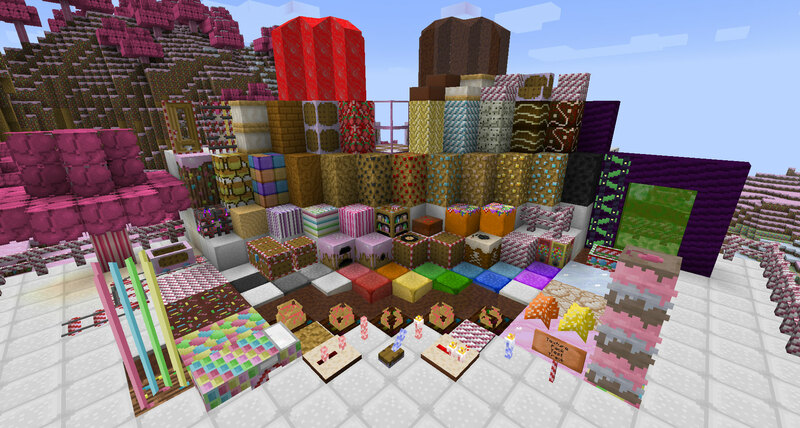 Looks like…Ehm…Everything is made of sweets. I love this so much I can’t be leave how cute dis is :D.
I saw Thinknoodle’s video on Think’s Lab when he previewed Candy Craft, and it’s AMAZING! I cannot believe the dirt looks like……looks like…..ugh I can’t describe how yummy and sweet it looks!!! I wish life was like this the way it was in MineCraft. But I’d be halfway sucked up through candy dirt in the first 10 seconds. I wouldn’t even survive 25 seconds in Candyland. 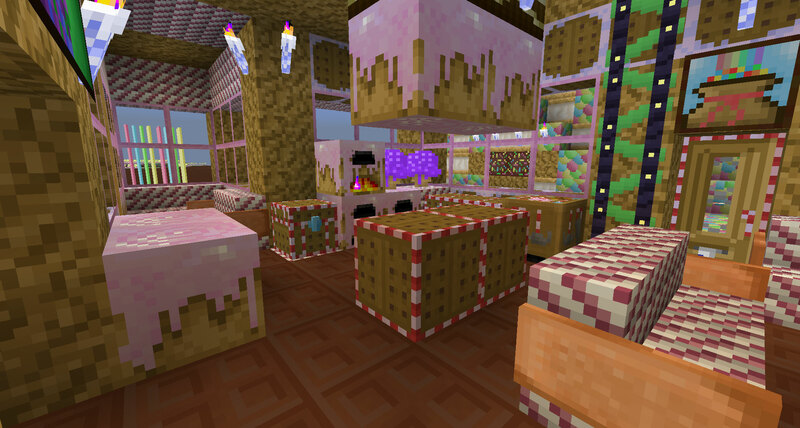 LOL I really want a theme park like CANDYLAND!! You cou…..wait, this is getting off topic bye. Nice resource pack, thinking of getting it soon! This looks good enough to eat!!!!!!!! The Villagers Are So Creepy!! XD! Love candycraft Love it! The bad thing is you can’t combine it with other texture packs. You can but it doesn’t look different.